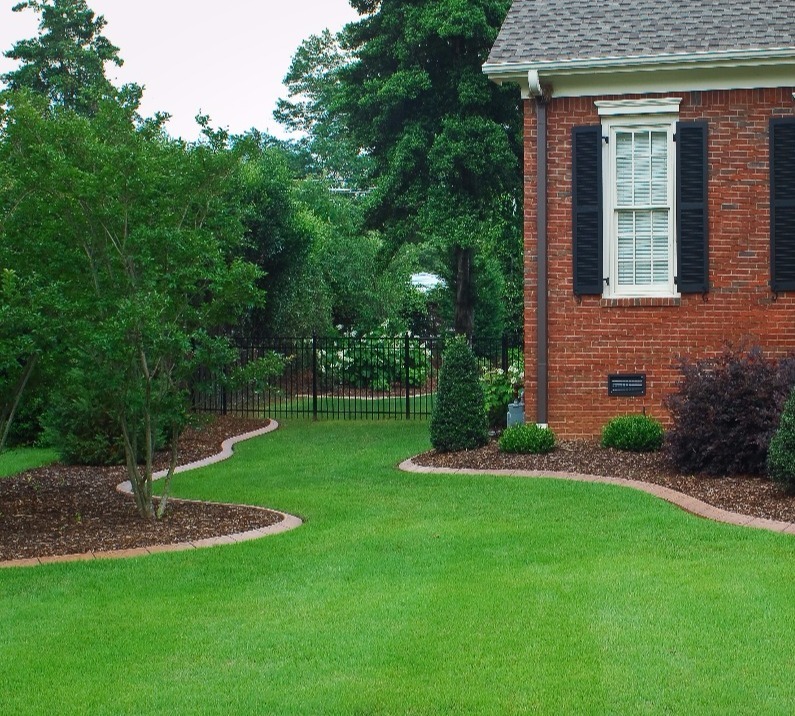 Landscape curbing is an essential component of any flower bed. 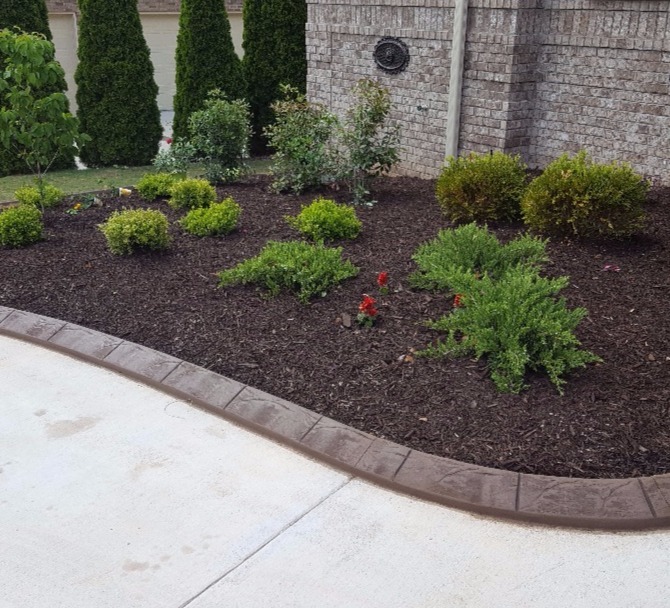 Durable and permanent, the borders created by Southeast Concrete Solutions, LLC help you keep your flower beds looking their finest. 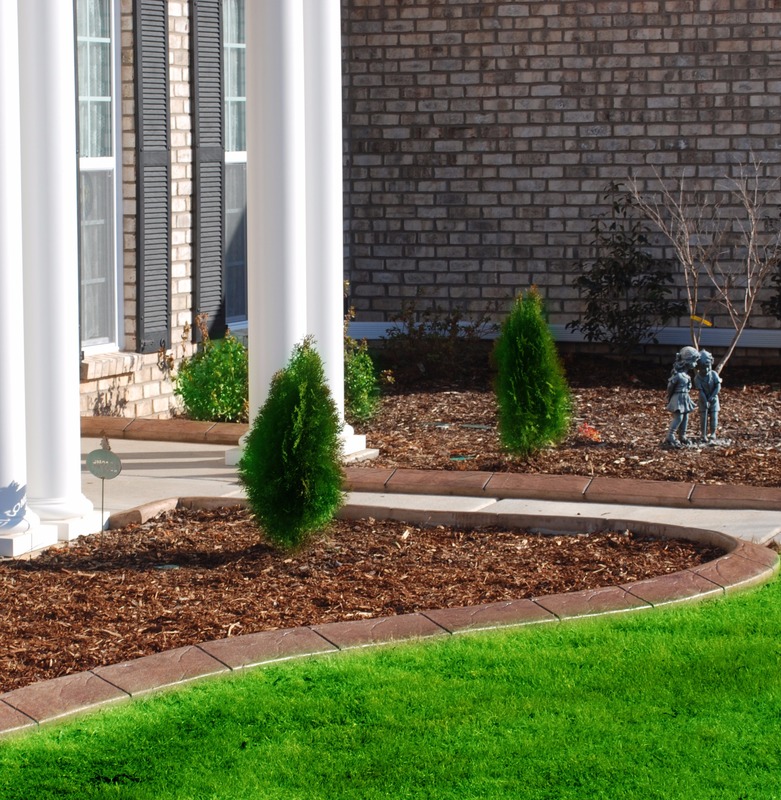 Our landscape curbing keeps the grass out of your bed and keeps the mulch and gravel where it belongs - inside the bed! Landscape curbing is not precast - it is mixed and installed onsite utilizing a state-of-the-art equipment that allows our team to place the concrete curbing anywhere you want it. 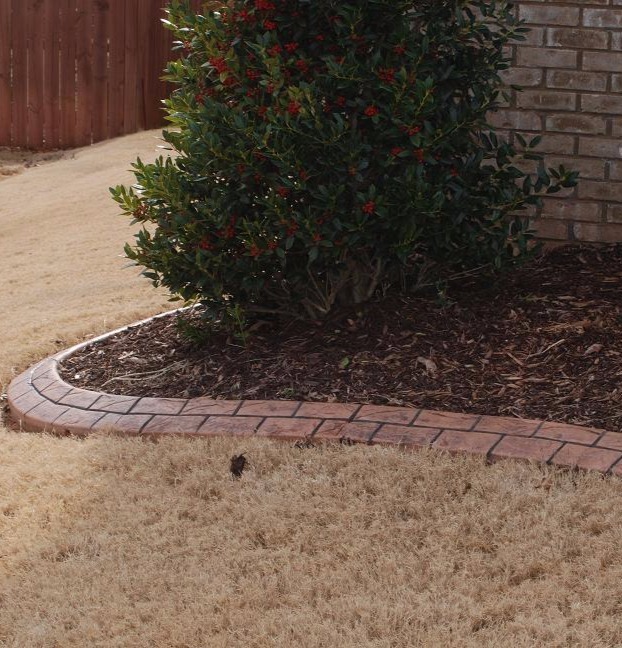 Our curbing can be plain grey or we can color and stamp it to compliment your brick or stone. 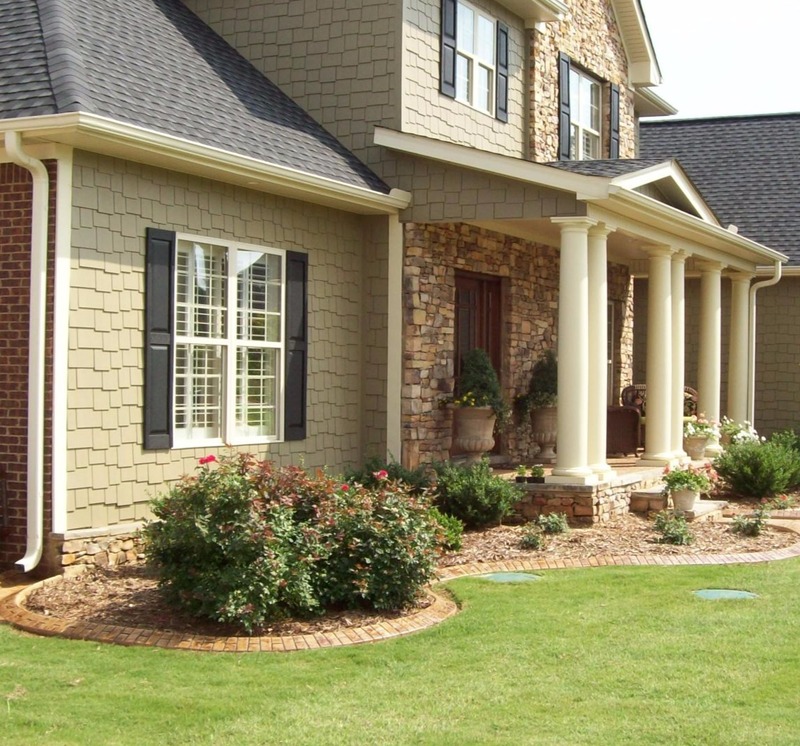 Let the pros at SCS design a landscape curbing solution that makes your flower beds easier to maintain and gives you more time to enjoy life.